Massive SWGoH 101 Mod Guide Updates! 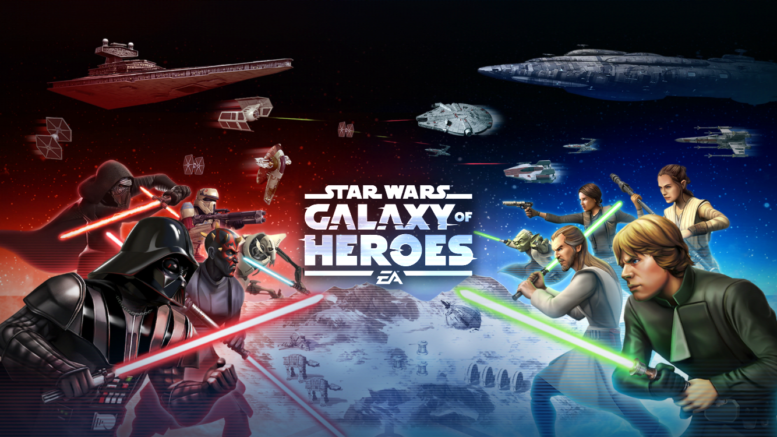 Mods have long-since been one of the most complicated aspects to SWGoH, and the recent Mods 2.0 updates have made Mods even more complex. The Gaming-fans.com Comprehensive Mod Guide has been updated and covers everything from the basics of Rarities and Sets to Mod Slicing and how to choose the best mods. We have also painstakingly gone through many of our individual character Mod guides and have made recommendation updates due to the changes Mods 2.0 brought to how Mods work. Be sure to review the guides for your teams at Best Mods for SWGoH. Check out the Mod Guide and increase your mastery of Mods to take your game to the next level. Mod Views and In-Game Recommendations — NEW! Guide to Mod Slicing — NEW! Be the first to comment on "Massive SWGoH 101 Mod Guide Updates!"